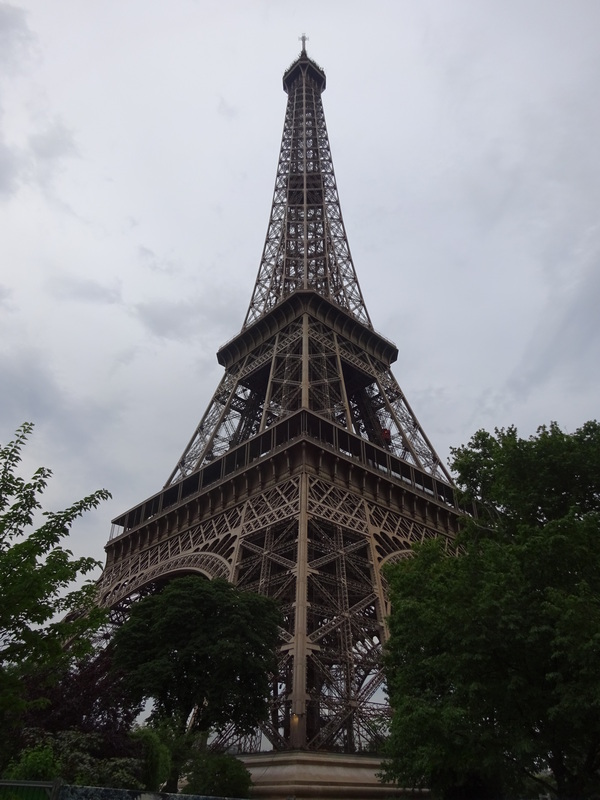 Paris adventures & Le Cordon Bleu Training update 2 – Choyful. 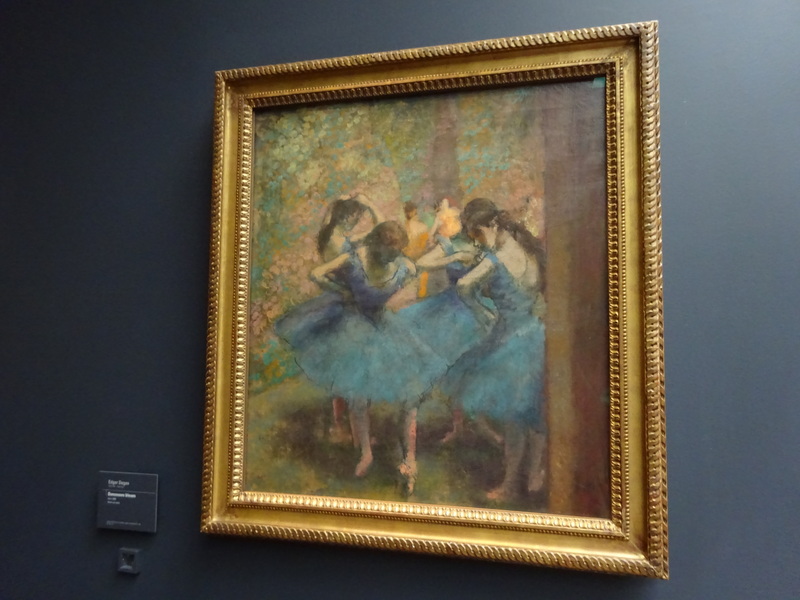 We chose to go to Musee d’Orsay. 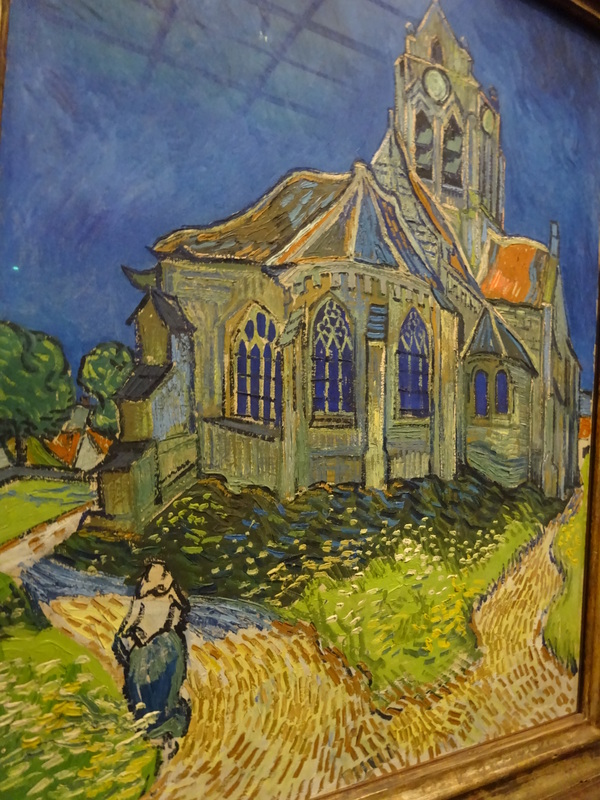 It is a nice small sized museum we got through it in about 3 hours. 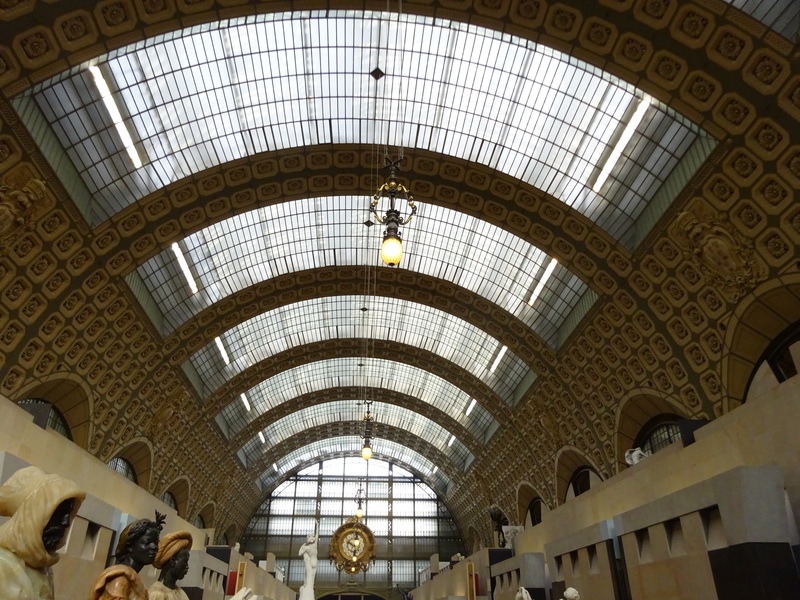 I actually didn’t really know that Musee d’Orsay was an old train station turned into a museum. It was pretty amazing inside! 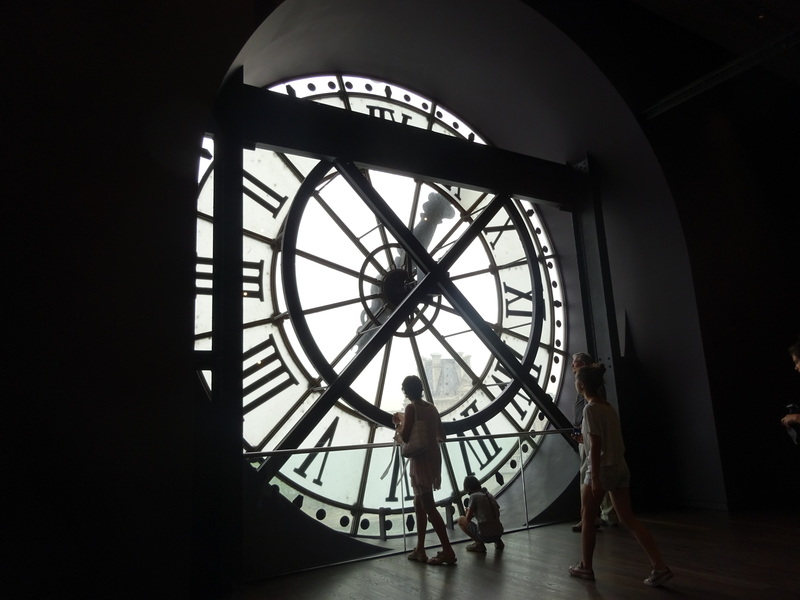 Musee d’Orsay – Clock tower at the fifth floor, you can see Sacre Coeur from here, but on camera it comes out tincy wincy. A beautiful sight! 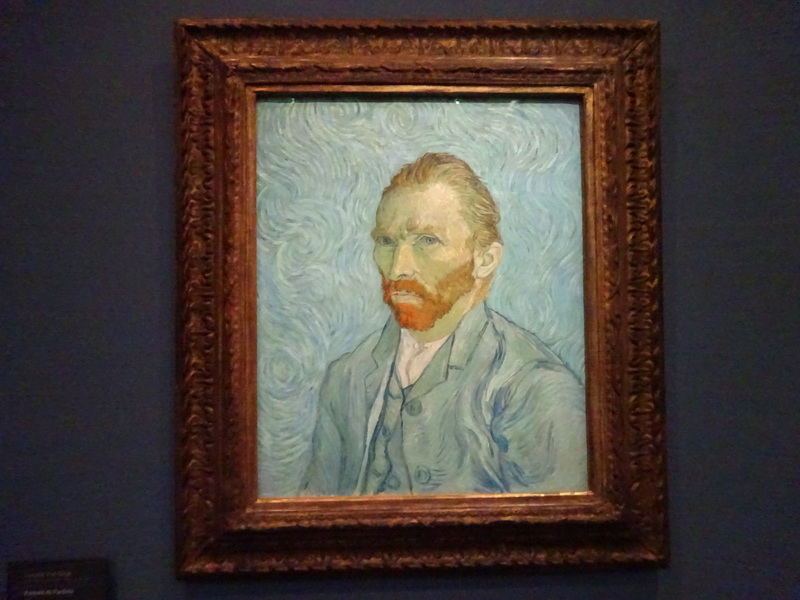 Hehe, there were a few artists that I saw that I knew :D.
After walking through this amazing museum and feeling somewhat cultured 😛 , we went out to eat yummy pastries. 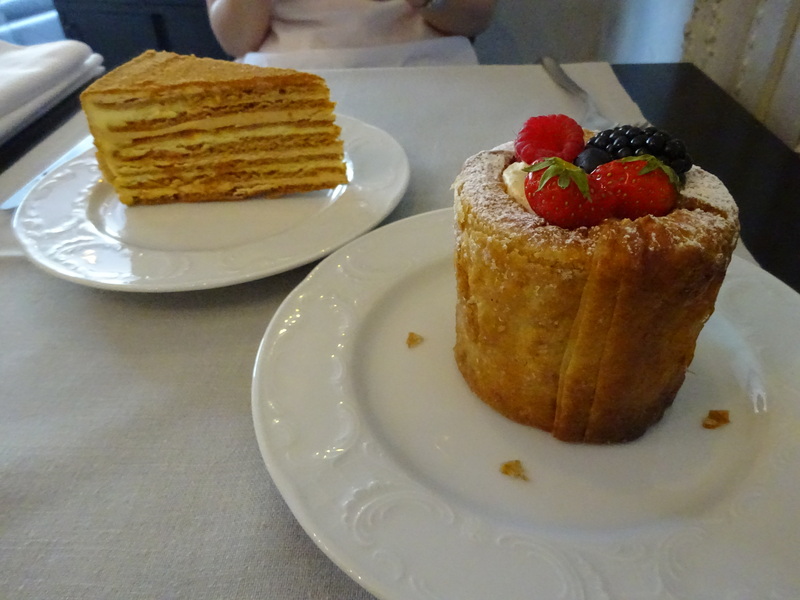 My classmate took me to a cafe called Pouchkine. 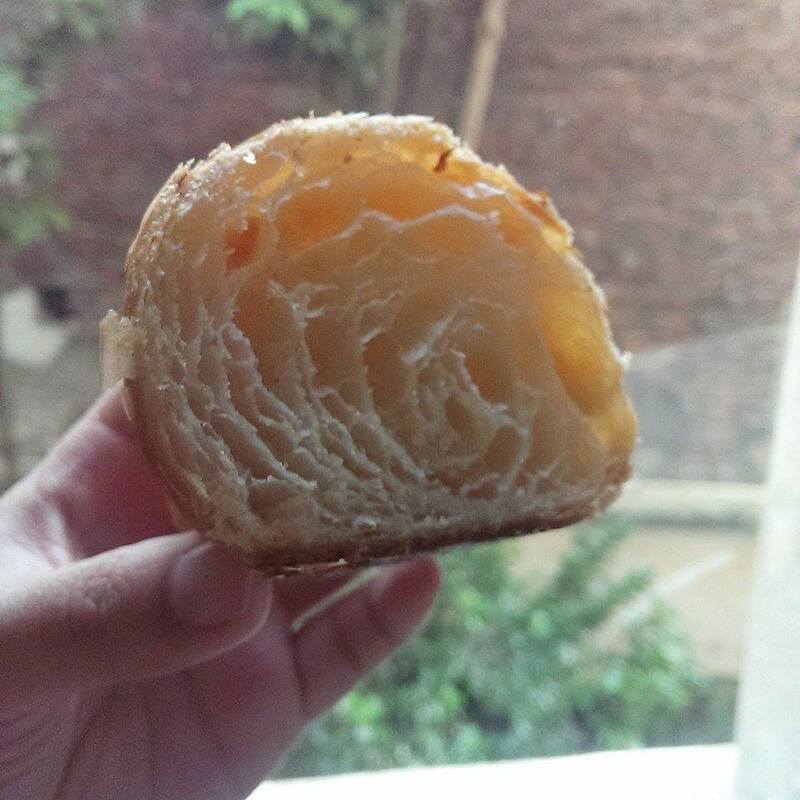 This pastry shop that is known for it’s medovick and napoleon. Here I also had my first coffee in 3 weeks and it was really good! However! Coffee here in Paris in most places is not like home… OH!!! How I miss Melbourne cafes and their drinks. The waiters here are SO NICE, and are willing to converse in English. 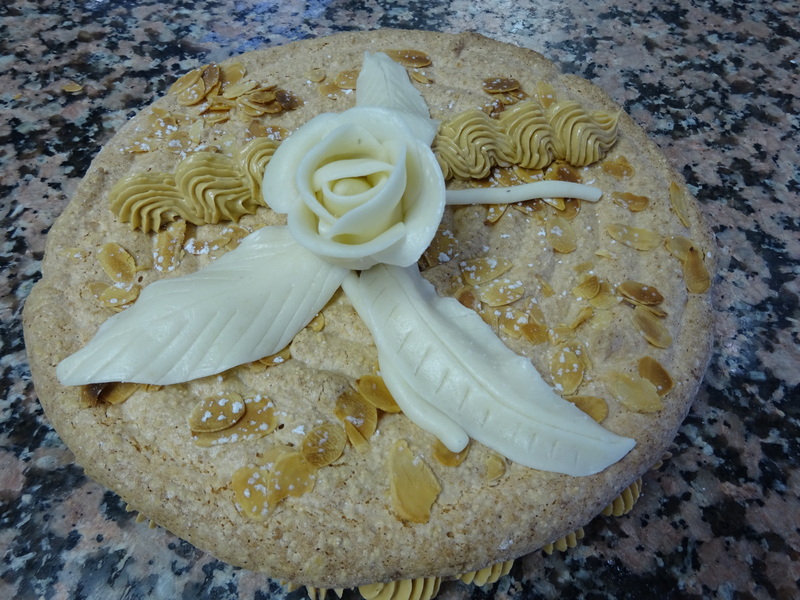 When we asked them about how the cake is made or the layers in the medovick cake, they happily shared with us their knowledge of the layers in the cake. It was so yummy :D.
I hadn’t actually seen it for real yet haha… even though I have been here a few weeks now. 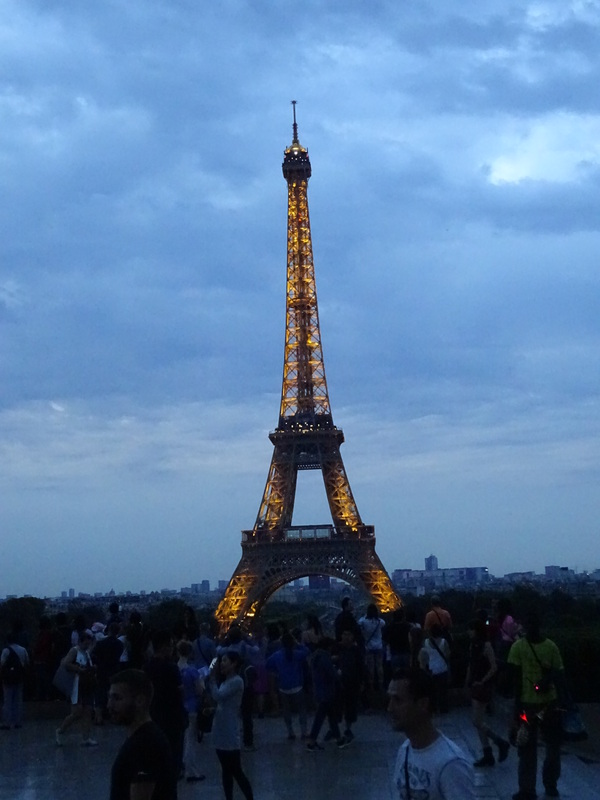 My classmate took me to see it whilst the sunsets and we also caught the lovely light show on the Eiffel tower. It’s one word HUGE! I realised whilst strolling today that I can see the Eiffel tower from one of the streets near my apartment . The following day, we started the day a little bit later and went first for a slightly more savoury affair. 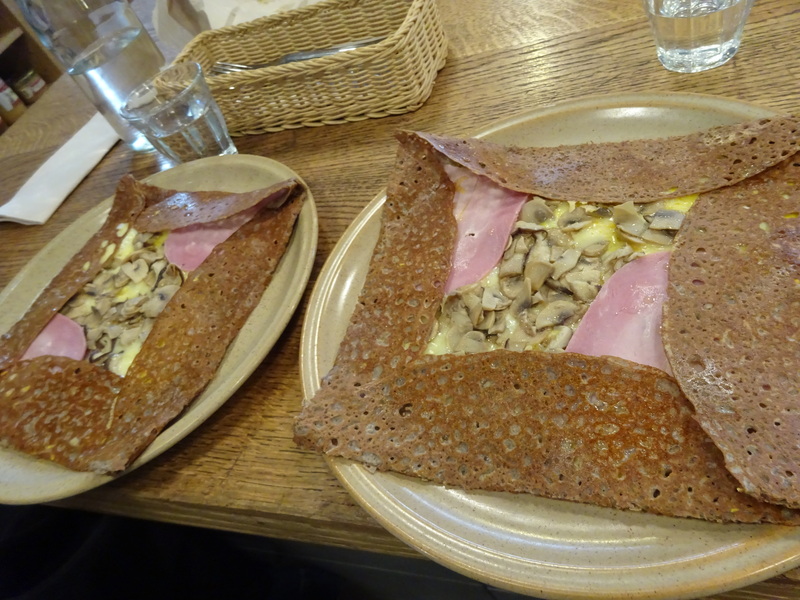 We went to a cafe called Breizh Cafe, that served both savoury and sweet crepes. However, their specialty is buckwheat savoury crepes. At the time I didn’t know that this cafe, was so popular it is very difficult to get a seating without reservation. But my classmate had made it a point we left our homes early so that we got there just a little bit before lunch time. We were seated within 5 minutes of arriving, and after 12pm, it was when I realised that they were turning people away if they didn’t have a reservation. So it was very fortunate we arrived early :D.
We shared a table with a grandmother and 3 grand children. My classmate and I were so amused and fascinated at how well mannered these children were at the eating table. We guessed that they were aged between 6 to 11 years old. 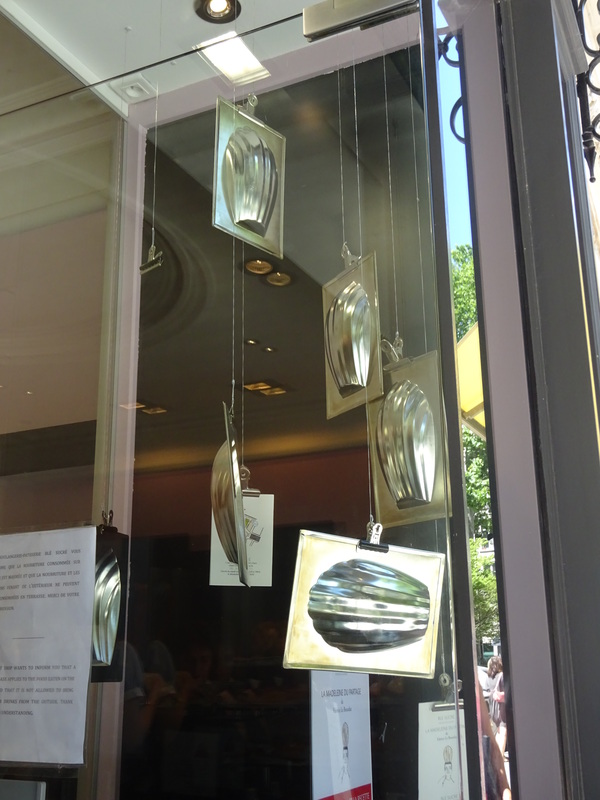 Did you know Paris children get to use real cutlery in school to teach them table etiquette? After this we went for something sweet, at Ble Sacre. 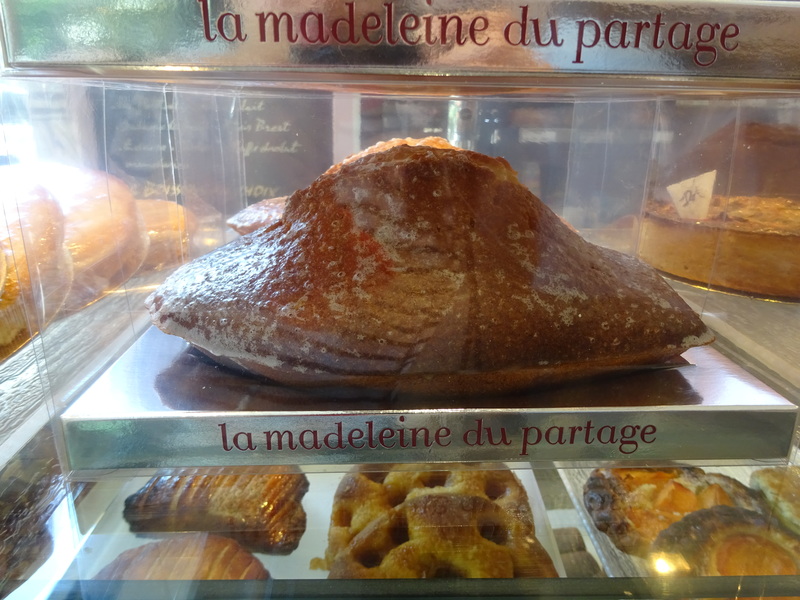 This lovley little place is famous for making MASSIVE madelienes and in Paris. Haha 😛 they even sold the massive tins to make at home yourself. 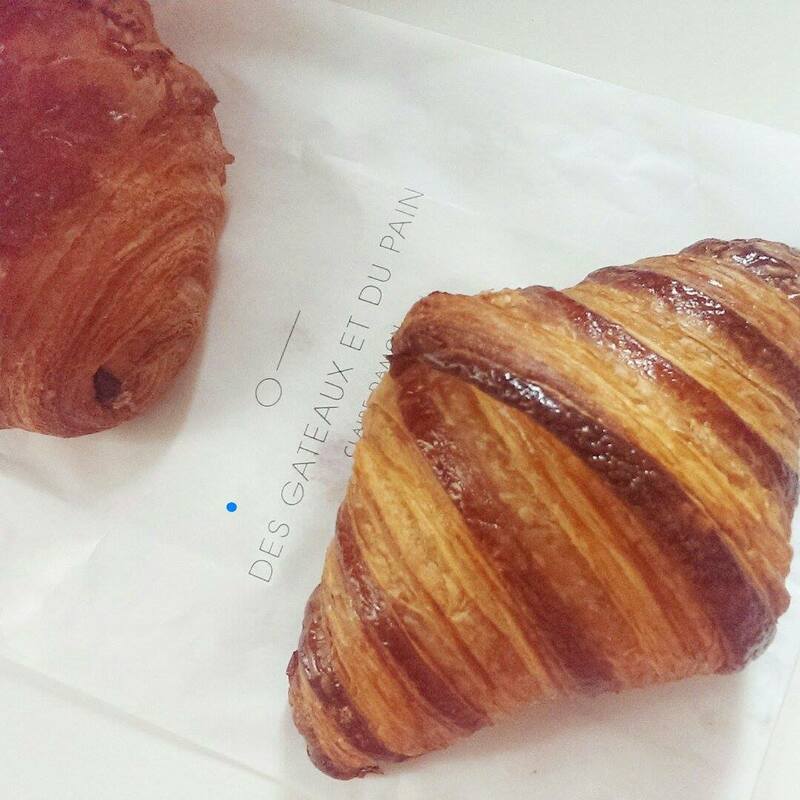 The other place I accidentally stumbled upon on my daily google search for breakfast close to where I live was at Des Gâteaux et du Pain, at the beginning of the week. 😛 But as usual I was a little hesitant to go out because it has been heating up here in Paris and so I’ve become a bit more lazy. I did managed to get myself there after a few days of pondering and discovered how BEAUTIFUL the croissant was and how cool it was in the shop :P.
This long weekend all in all was very fun packed full of adventure and very satisfied tummies :D.
I will share more of the happenings of this week that is almost coming to a close in the next post because I’d really like to sleep! I still cannot believe it’s already half way through the curriculum! 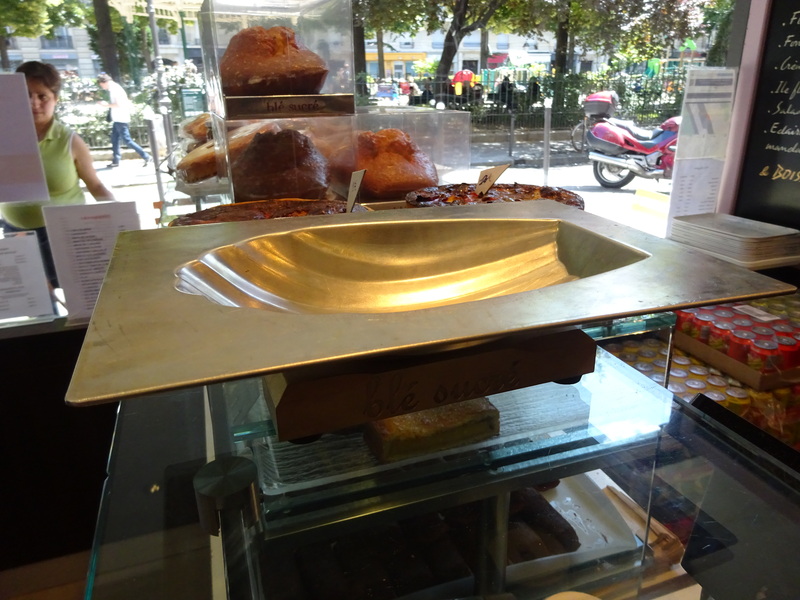 So jealous of the pastries….makes ,me want to come to Paris again. I visited way way back in 1979!! You better keep walking too Hilda. 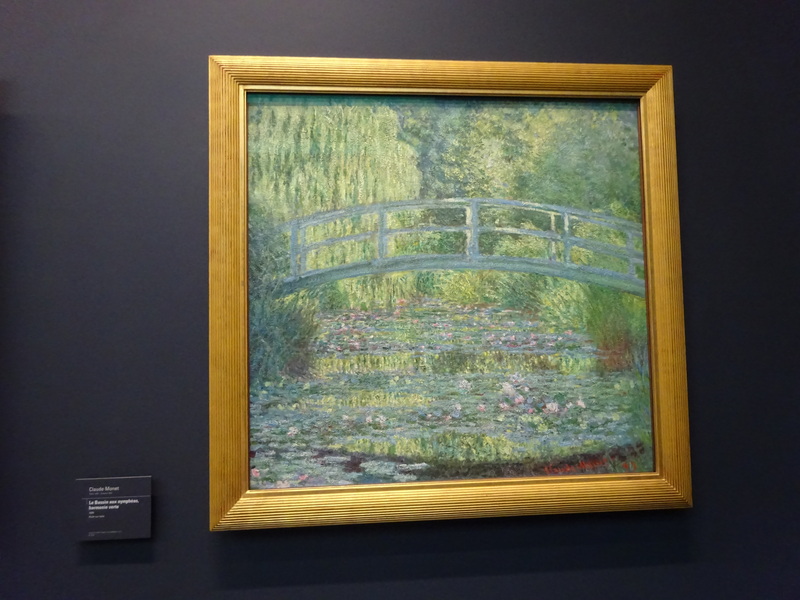 As for Giverny, it will look superb. You might even see tree peonies in flower.